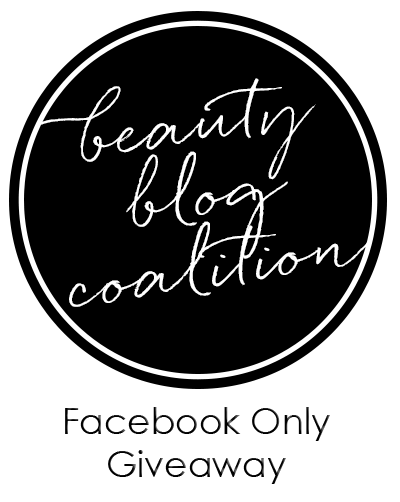 Beauty Blog Coalition Facebook Giveaway! To celebrate October with you the members of the Beauty Blog Coalition are giving away three cash prizes! That's right. THREE of them! This Giveaway is a Facebook Only giveaway. Meaning your only entry options are going to be to follow us on Facebook. You can enter by following one, three, all… it’s really all up to you! Obviously, the more you enter the greater your chances are of winning. The winner must be able to accept a Paypal transfer for the amount they’ve won. No exceptions. The giveaway begins October 16, midnight central and ends November 1, midnight central. This giveaway is open internationally. Please make sure to visit all the participating bloggers!